Some kind person left many copies of the Prayer to Mary, “Undoer of knots” in our Blessed Sacrament chapel. It is so wonderful that people are so good as to make copies to help other people overcome their sufferings too. 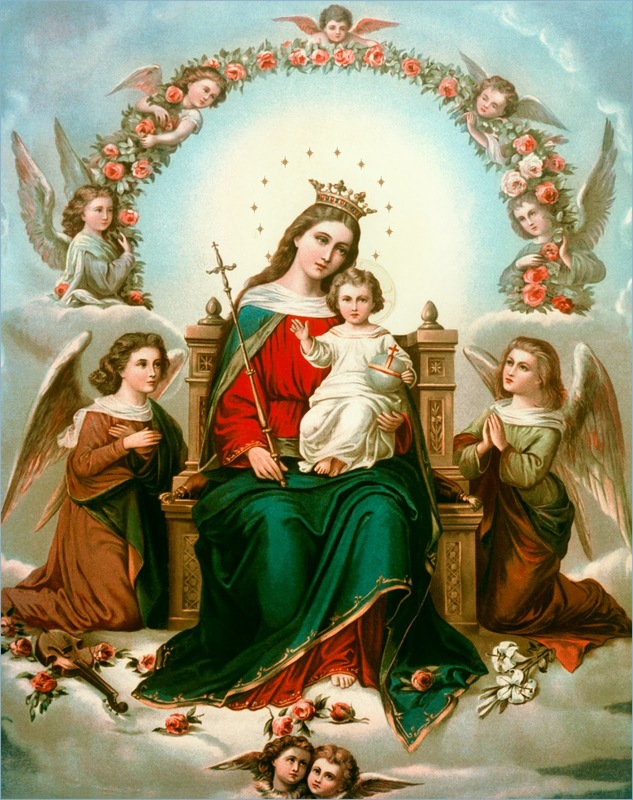 I am sure God and Mary will answer their prayers because of their small act of love for others. 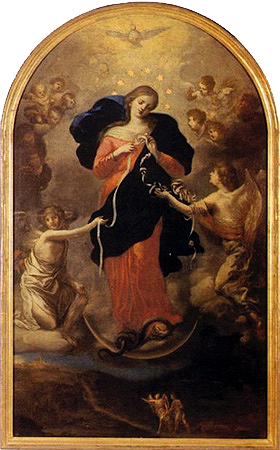 “Virgin Mary, Mother of fair love, Mother who never refuses to come to the aid of a child in need, Mother whose hands never cease to serve your beloved children because they are moved by the divine love and immense mercy that exists in you heart, cast your compassionate eyes upon me and see the snarl of knots that exist in my life. You know very well how desperate I am, my pain and how I am bound up by the Knots. 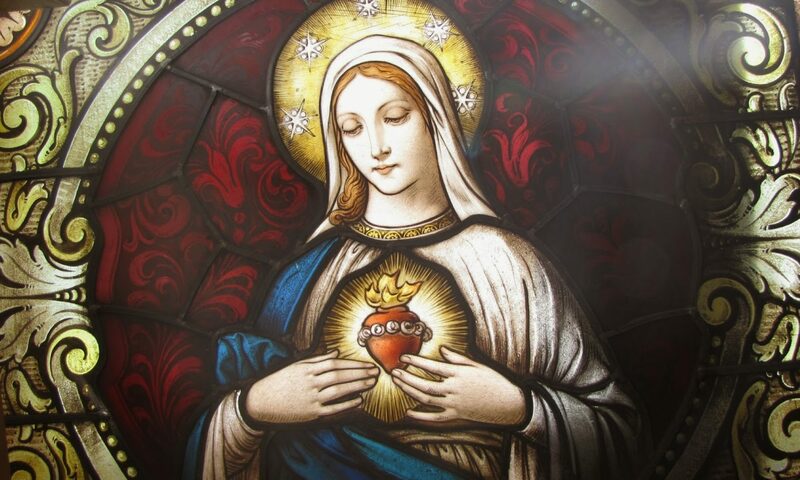 Powerful Mother, by your grace and intercessory power with Your Son and My Liberator, Jesus, take into your hands today this knot… I beg you to undo it for the glory of god, once and for all. You are my hope. Keep me, guide me, protect me, o safe refuge.